The Silas Purnell College Expo will be held Saturday. CHICAGO (WLS) -- Local high schoolers will have the opportunity to learn about attending Historically Black Colleges and Universities Saturday. 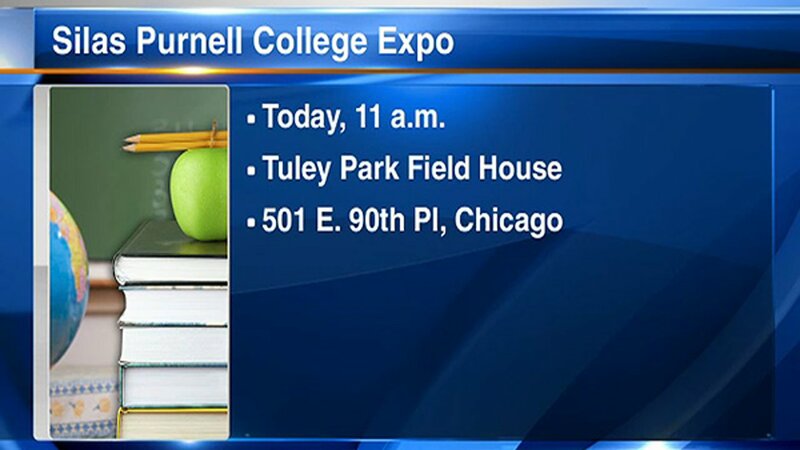 The 14th annual Silas Purnell College Expo will be held from 11 a.m. to 2 p.m. at the Tuley Park Field House near East 90th Street and South King Drive. Representatives from admissions and financial aid offices will be on hand to answer questions. The event is hosted by Chesterfield Community Council. For more information, visit their website.